Where Can You Find Free Crochet Patterns Online? Find free crochet patterns online through resources such as allfreecrochet.com and crochetpatterncentral.com. Accessories, blankets, baby items, bags, basic patterns, pet items, doilies and scarves are just a few of the types of patterns available for free from these websites. Allfreecrochet.com also provides a list of the most popular patterns, what's hot right now, collections, tutorials, holiday ideas, a way to submit a project to be added to the site and a newsletter. Crochetpatterncentral.com offers tips and tricks, a free pattern directory and a tutorial directory. The pattern directory lists patterns alphabetically. Some of the free crochet patterns from these websites can be downloaded or printed. 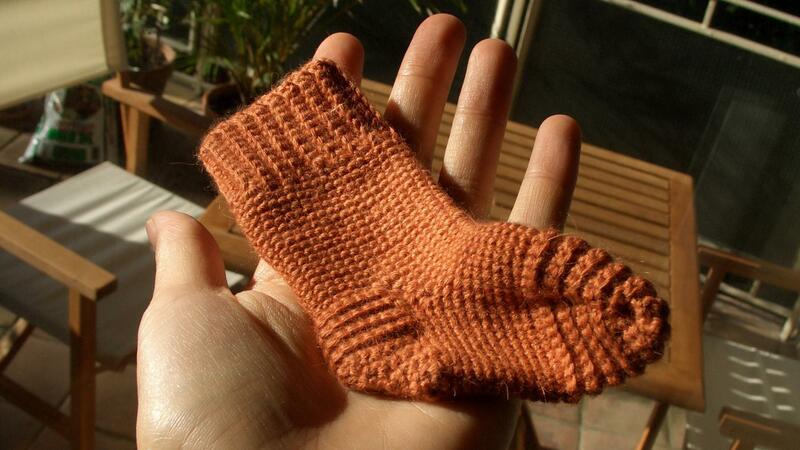 Where Can You Find Free Patterns for Mittens Online? How Does One Crochet an Afghan? Where Can You Find Crochet Patterns? How Does Someone Read Crochet Patterns? Where Can You Find a Ripple Crochet Pattern? What Are Some Easy Vintage Crochet Patterns? What Are Some Good Shawl Patterns to Crochet?